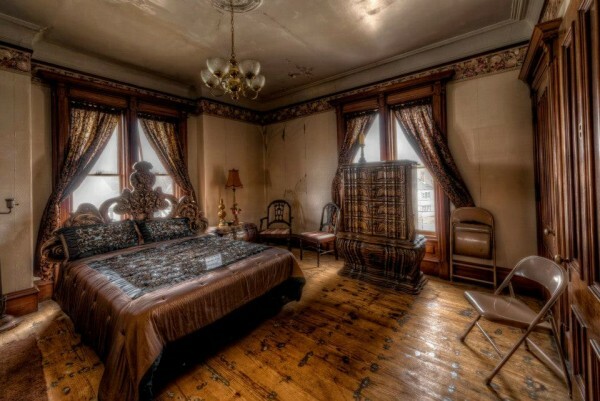 Taking one look at this glorious Victorian mansion built in 1875 might make anybody that could afford it wish to buy it. The house is beautiful, and with one walk through, anyone can see that it would be a stunning family home. Plus, the listing price of the house is surprisingly low — but there is a reason for this. Most people that are aware of the house’s history believe it is haunted. This factor has made it difficult for the owners to sell. The space and amenities in the house, as well as the inner décor, all offer stunning benefits to anybody looking to purchase a Victorian-style home. The mansion houses ten bedrooms and is 6,661 square feet, presenting plenty of space and class for any homeowner. Furthermore, the mansion’s listing price on the market is rock bottom, at only $329,000. However, as wonderful of a deal as the house purposes to be, its history scares many away from buying it. 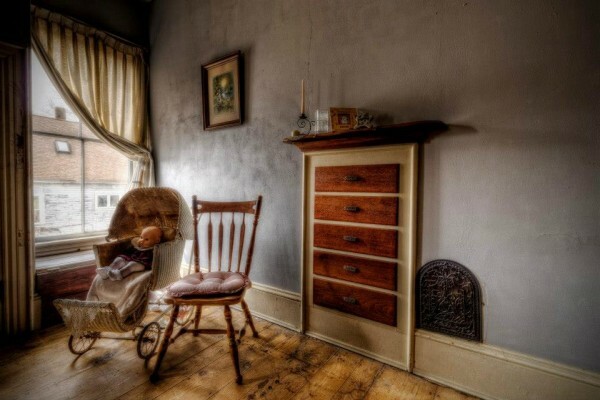 Most locals feel the house is both creepy and haunted, and much of that has to do with the unfortunate stories surrounding its previous owners. With so much to offer, some may be tempted to buy the house, feeling it’s an absolute steal. Besides the 10 bedrooms and massive square footage, the house also has two and a half baths, 11-foot ceilings, and marble fireplaces. 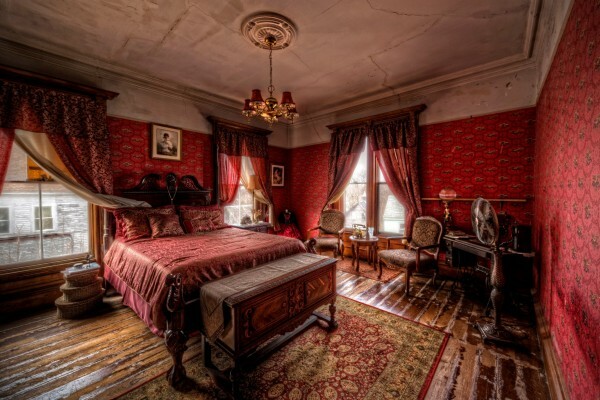 Even its fixtures are impressive and historical, since the windows, hinges, floors, and doorknobs are original, making the interior beautifully Victorian. However, at least seven different people have met their demises within the walls of the house over the years, and one of them was a prostitute that was strangled to death. 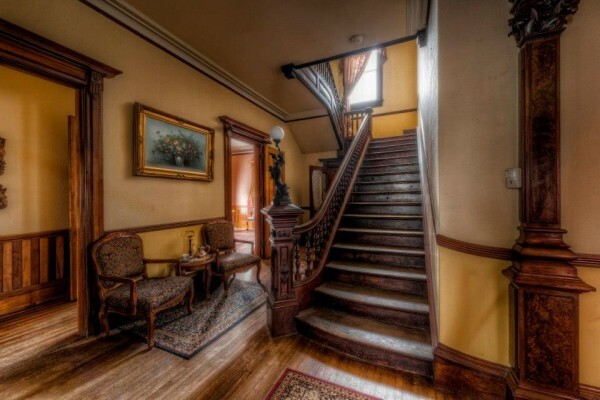 Some individuals that have visited the home state they have seen several ghosts haunting the mansion’s interior. Most people attribute this to the seven deaths that occurred in the home. There are three regularly seen apparitions that are most often reported. One ghost is that of a servant girl going about her daily routine, and the second is a young boy that looks out of one of the front windows. The last apparition is that of a woman reportedly doing different things around the house. In fact, the house’s history has become such common knowledge of late, it has attracted many documentaries and television shows. Some of the shows it has appeared in include 10 Most Haunted Places in New England, Ghost Adventures, My Ghost Story, and Ghost Hunters. 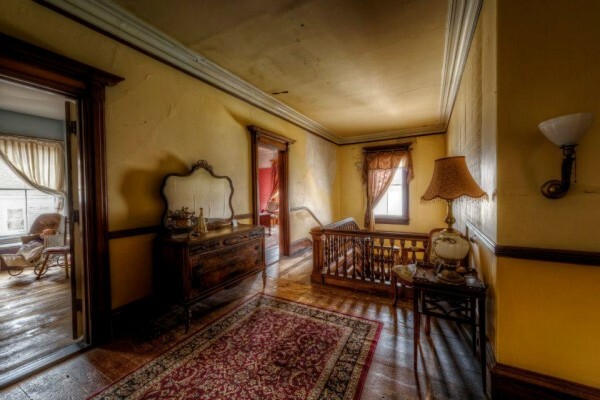 The home’s latest owners did not realize the mansion was haunted when buying the home. However, they began hearing strange sounds throughout the house, including chants and whispers, which clued them into the issues within the mansion’s walls. Following the disturbing noises, objects then started randomly moving around in the house. Next, they noticed unnerving smells. However, these experiences were not the worst of things to come for the home’s owners. The things they noticed in the house started to become more ominous. They saw shadows moving from room to room, doors were banged on without explanation, the voices grew louder, and they started seeing ghosts. While the mansion is a steal and a beautiful home, many are tentative after hearing the ghost stories surrounding it. However, it has also hosted many historical guests, like P.T. Barnum, Norman Rockwell, Bette Davis, and Calvin Coolidge. What do you think? Is it worth the money, or are you going to stick to renting?